"Creating an Environment for Successful Projects became our bible for program leadership during PMO startup and continues to be a fundamental part of our thinking as we work to attain recognition as a truly project–based organization." "The authors describe what others have achieved, and they tell how to get started. Yet, I find the book?s best content not in what or how, but in why. The book is rich with examples of why typical management behavior interferes with new product development. It clearly explains why upper managers are fearful, why corporate communications are so often poor, and yes, how to fix such things. The goal is to give project managers the freedom, training, and support to run rather autonomous and effective new product development programs." "Crisp execution of projects is critical to the survival of today?s organizations. 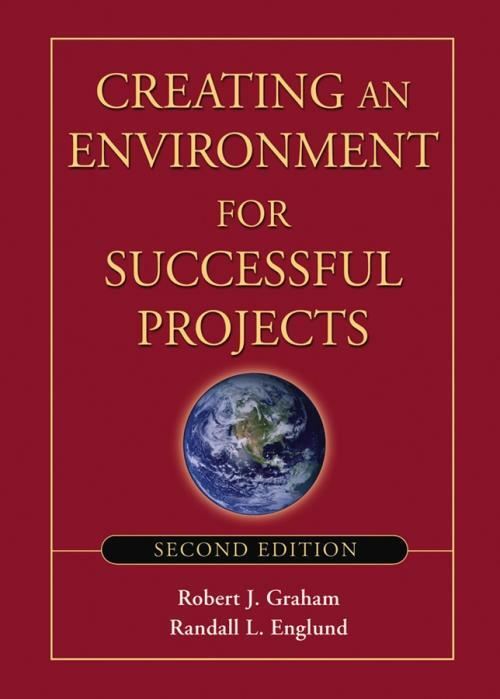 This practical book is filled with ideas and examples that will teach you how to build project management competence in your organization."